The Dream Builders Project hosted a small event with Steve & Kate’s Camp in Los Angeles. 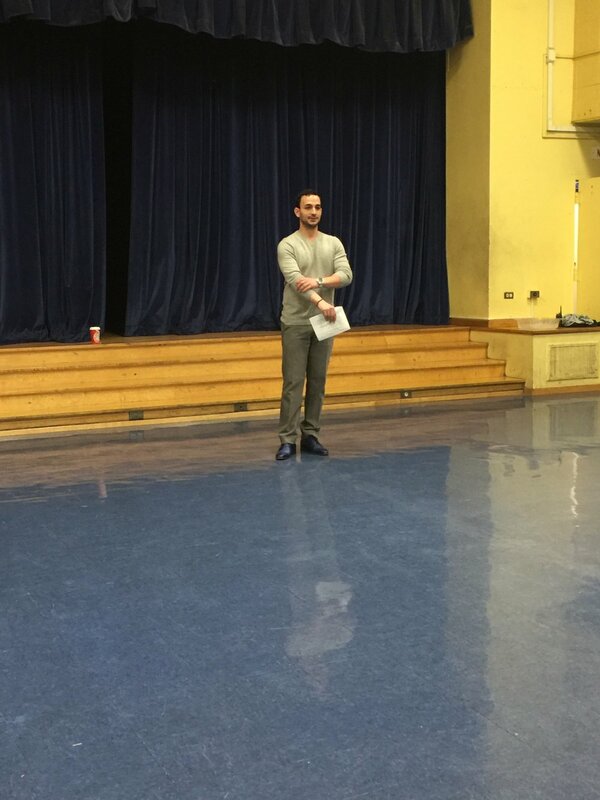 The DBP spoke about what we do and how children of any age can get involved. 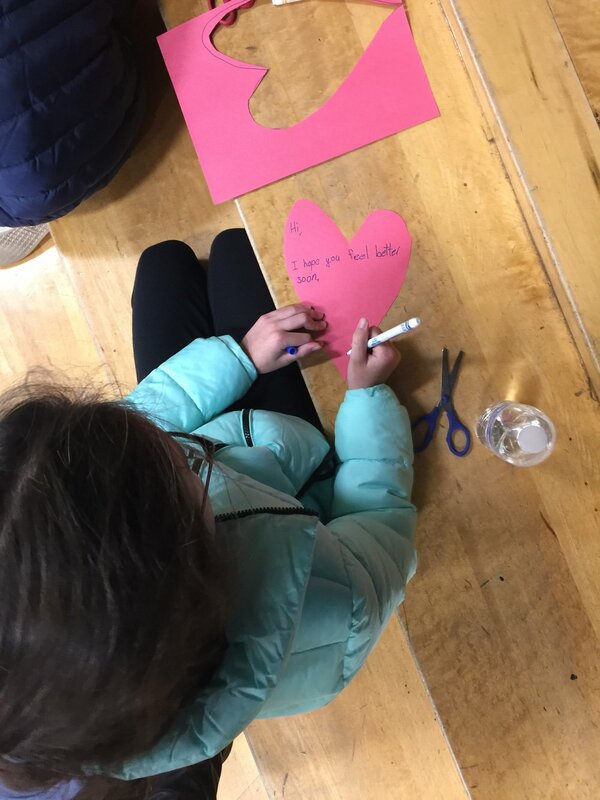 The children spent the rest of their time using construction paper, markers, stickers and more to make cards and notes to homeless individuals that are less fortunate than them. The cards will be included in our next “Care Packages for The Homeless” Event!